Just like its competitors, Snapdeal is leaving no stone unturned to lure customers with its festive sale offers. They will host the Snapdeal ‘Unbox Diwali Sale’ from 2nd Oct to 6th Oct 2016. 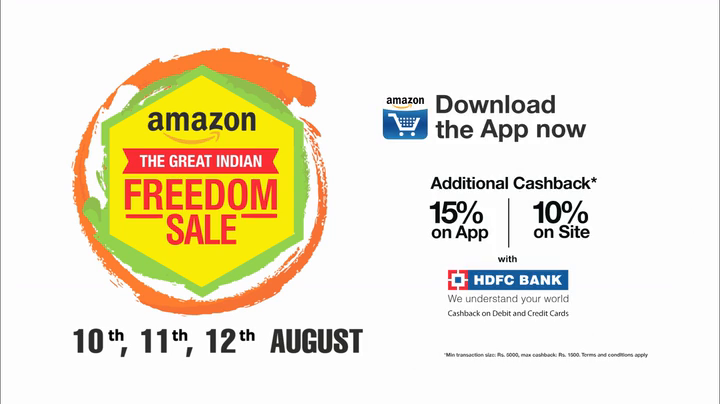 The event coincides with Flipkart’s Big Billion Days 2016 and a later than Amazon’s Great Indian Festival Sale 2016. To meet the demands of this festive season, Snapdeal has set up 3 mega logistics hubs in Delhi-NCR and 1 hub each in Hyderabad, Kolkata and Lucknow. The company already owns warehouses in Mumbai, Jaipur, Ahmedabad and Chennai. In addition to this, Snapdeal has 69 centers run by third-party logistics partners. With this well planned logistics network, Snapdeal plans to aim for superfast deliveries thereby enhancing the shopping experience for customers. Snapdeal’s mega sale event ‘Unbox Diwali Sale’ will feature amazing discounts of up to 70% on mobiles, furniture, electronics, home appliances and FMCG. To ensure a seamless shopping experience and offer smooth delivery of products, the company plans to create around 10,000 temporary jobs. For this event, the company has partnered with key brands to bring a range of exclusive products. The Snapdeal Gold service that offers free shipping, enhanced quality checks and extended purchase protection is already in place to add some extra shine to the festive sale. Snapdeal ‘Unbox Diwali Sale’ will feature hourly deals and an additional 20% discount for customers who shop using their Citibank credit/debit card. To achieve maximum success during this sale, the company relies on extensive data analysis. Depending on consumer shopping trends sellers stock what is selling. The company has been following an extensive brand repositioning strategy and is estimated to have spent around Rs.200 crore on aggressive marketing campaigns for its Diwali sale. The existing blue and red logo has been replaced by the color vermello (a shade of red) and the new tagline is ‘Unbox Zindagi’. The ‘Unbox Diwali Sale’ is expected to bring around 50 million products to the online store and consumers can get their choice of product delivered at their doorstep with just a few clicks. Consumers can look forward to buying mobiles like the Samsung Galaxy J7 or iPhone 6S at steal deals. It is also possible to exchange old mobiles and get the latest smartphone featured in the store. Personal care appliances like trimmers and hair straighteners as well as home and kitchen appliances are available at discounted prices. 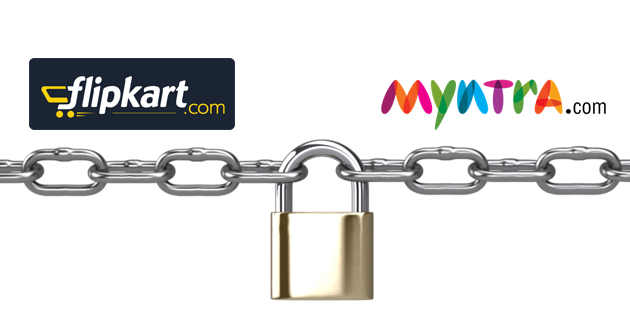 In a tie-up with sellers, Snapdeal makes it possible to buy these products in convenient EMI options. When it comes to fashion, Snapdeal is not far behind its competitors. With saree combos and other ethnic wear available at a discount of up to 70%, the ‘Unbox Diwali Sale’ becomes the most awaited sale for women. Men can update their wardrobe with the latest style of the season. Find exchange offers on old computers to get a brand new laptop. The festive sale will also include sale of brand new furniture to enhance the décor of a home. The festive season is the best time to bring home an LED TV at slashed prices. With offers galore, Snapdeal promises to unbox happiness for its customers through the ‘Unbox Diwali Sale’.